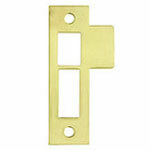 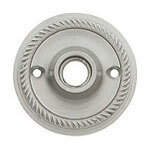 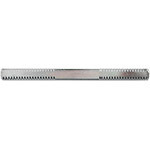 Find the replacement door parts you need for your renovation project here. 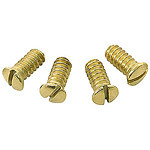 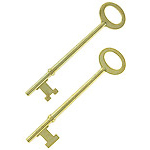 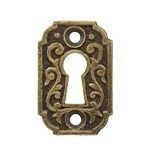 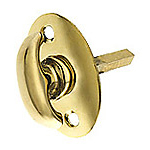 You'll find door knob and door lock parts as well as door parts such as striker plates and skeleton keys. 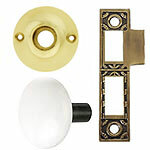 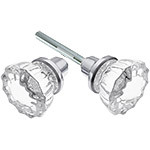 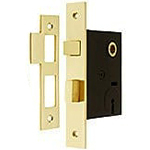 Or build a completely custom door set, simply by choosing a doorknob and door knob plate combination.